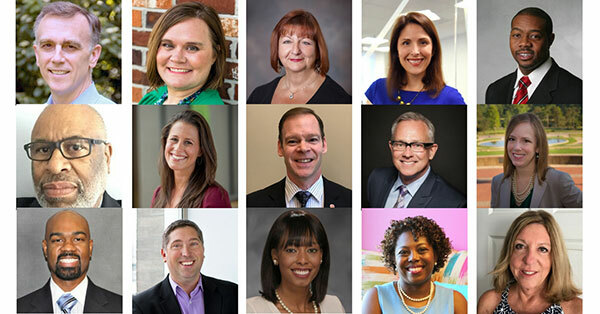 FOCUS St. Louis® is pleased to announce the individuals selected for the 2017-18 cohort of FOCUS Impact Fellows. Launched in 2016 and now entering its second class, the program represents FOCUS’ most advanced offering and gives leaders the opportunity to work together to address a specific issue in the St. Louis region. With generous support from the Missouri Foundation for Health, this year’s cohort will be focused on the St. Louis region’s healthcare safety net, examined through the lens of racial equity. 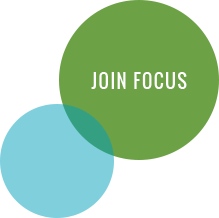 The FOCUS Impact Fellows will work with the area’s top experts and key players, gaining a deeper understanding of how the region’s healthcare safety net is structured, funded, and implemented. They will then be challenged to apply their own leadership competencies and innovative thinking to address systematic needs via a self-designed, impactful, and sustainable project. The cohort kicks off later this week and will carry out its work over the next 10 months.